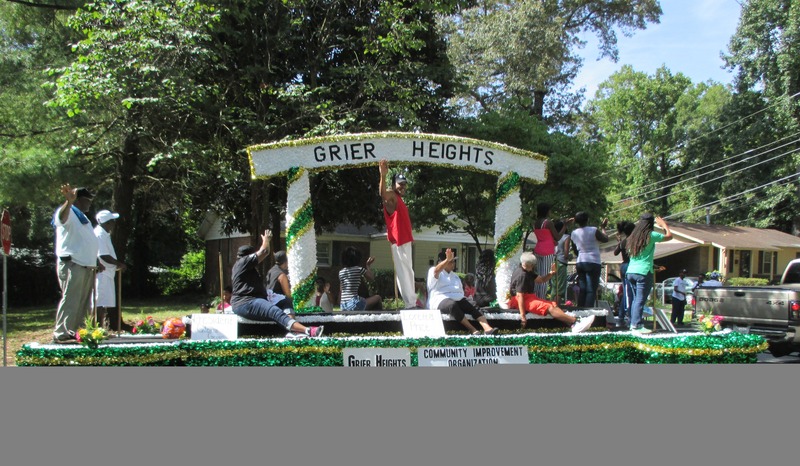 United Way is excited to announce Grier Heights as one of the first two neighborhoods selected for the United Neighborhoods initiative. Located just three miles south of Uptown, right off of Providence Road, Grier Heights has a rich history that boasts a strong sense of community. You might not know it from news accounts in recent years, which documented how the neighborhood has endured one of the highest crime rates in the region – in 2015, the number of violent crimes was over four times the county’s average. But if you were to visit Grier Heights in the 1940s, you would have seen a firmly middle-class African American neighborhood. Residents took pride in their community and enjoyed a high quality of life. From doctors and lawyers to teachers and writers, Grier Heights connected all types of people from all walks of life. According to long-timers, the residents looked out for each other and were proud of the neighborhood they called home. 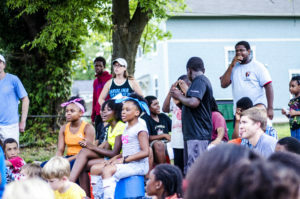 CrossRoads Corporation for Affordable Housing and Community Development was formed to help Grier Heights residents reestablish that sense of community stability. CrossRoads now also serves as the Community Quarterback for the United Neighborhoods work recently announced by United Way. Faced with a median household income of just over $17,000, and only 17 percent end-of-grade elementary school proficiency, it can be hard to envision how the families of Grier Heights can achieve economic opportunity. But steady progress is being made. 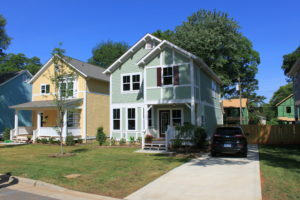 CrossRoads has also worked to build 24 new homes, beginning to address the fact that 88 percent of neighborhood homes were not owner-occupied. 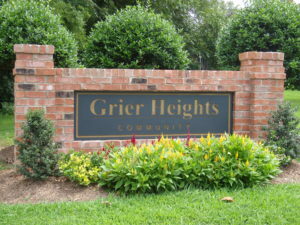 Through Housing and Urban Development subsidies, the initial homes were restricted to buyers with incomes below 80% of the area median income, helping Grier Heights battle the gentrification pressures that have overcome other historically African American in-town neighborhoods. Likewise, forthcoming senior housing in the neighborhood will include 72 units for seniors earning between 30% and 60% of the area median income. 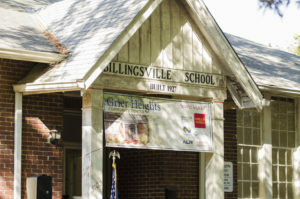 A key centerpiece was the restoration of the Billingsville School, a building listed on the National Register of Historic Places, which has been transformed into the Grier Heights Community Center. While maintaining the building’s cultural significance, the restoration turned it into a gathering place where residents have access to a computer lab, job training, recreation and education programs, as well as health and wellness services. Beyond the community center, other revitalization footholds have been established. The central gathering place for most of the community crime – an aging strip mall – was replaced with a new, high-quality preschool. Though the Grier Heights community may be headed in the right direction, its residents still have significant hurdles to overcome – only 65 percent have a high school diploma, and their unemployment rate is 34 percent. Creating opportunity will require a long-term approach to addressing education, health and financial stability. Together, United Way and CRC will join forces through United Neighborhoods to help drive revitalization efforts and create a thriving environment full of opportunity for individuals and families. With the funding from United Way, CRC will identify the critical elements that will be vital in contributing to local transformation.